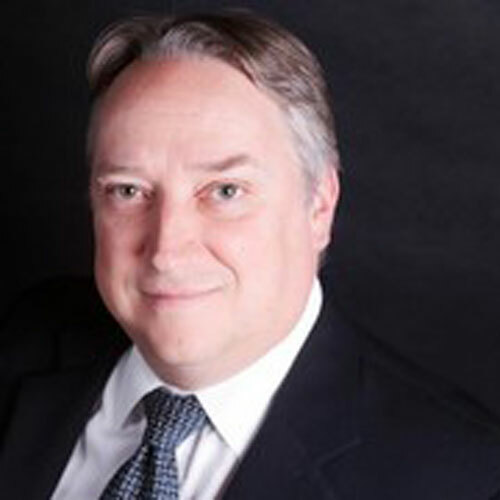 Kurt joined the Amur Financial group in 2005 and oversees the strategic direction of the group. Along with his brother Brent, he has been responsible for increasing the Group’s funds under management from $5 Million to $500 Million and expanding its operations across Canada. 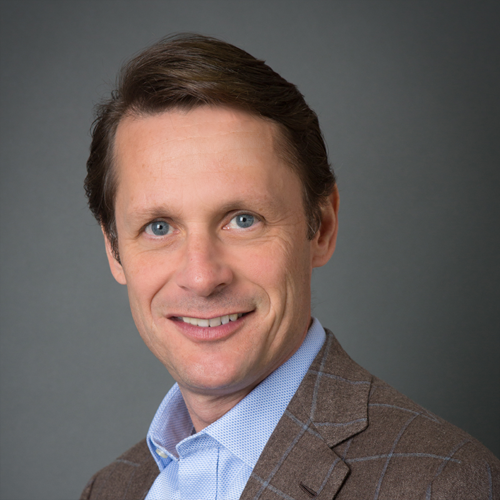 Kurt has over 20 years of business experience in roles involving investment banking, corporate strategy, international structured finance and board of director representation. During his career, Kurt has lived in Milan, Montreal, Auckland, Dallas and London (UK). He has an MBA from studies at the University of British Columbia and Università Bocconi (Italy) and a Joint Honors degree in Economics and Business from Simon Fraser University. In his free time, Kurt enjoys the outdoors, travel and spending time with his family. Brent has over 30 years experience in the peer to peer private loans industry and is one of the founding directors of Amur Financial. He acts as the Managing Director of the group and in his role has overseen the development of Amur Financial Group’s proprietary software and ensures the streamlined operation of the company. Along with his brother Kurt, they have been responsible for increasing the Group’s funds under management from $5 Million to $500 Million. 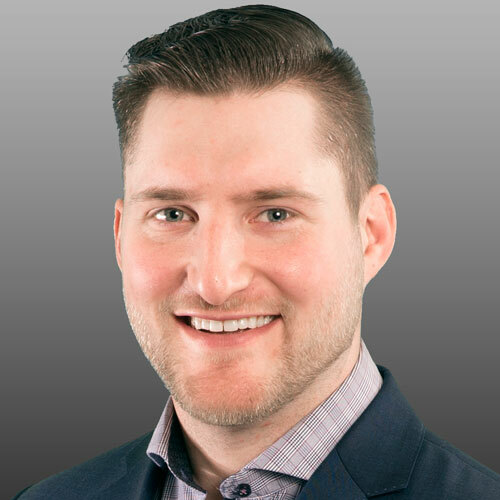 Brent is a registered mortgage broker in both British Columbia and Alberta and has a Diploma of Technology from Selkirk College. In his free time Brent enjoys playing squash, travel, the outdoors and spending time with his family. Arif joined Amur Financial Group in 2013 and has taken on the responsibility of overseeing sales, marketing and business development for the Group. Arif is involved with strategy development and implementation for the organization and, driving sustainable growth for the companies. Arif brings over 15 years of business experience to the Group and has held roles in sales, marketing, sales management, finance and management consulting. 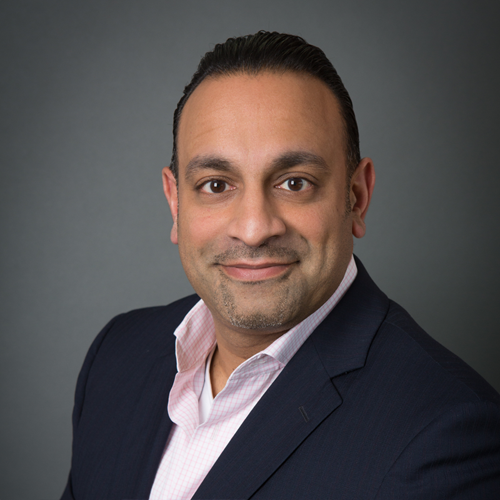 Outside of Amur Financial, Arif enjoys teaching in the Business faculties at the University of Calgary and at Douglas College. Arif obtained BSc and MSc degrees from UBC, an MBA (Finance and International Business) from the University of Calgary and the Chartered Professional Accountant designation (CPA, CMA) from CPABC. In his free time, Arif enjoys sports, reading and spending time with his family. 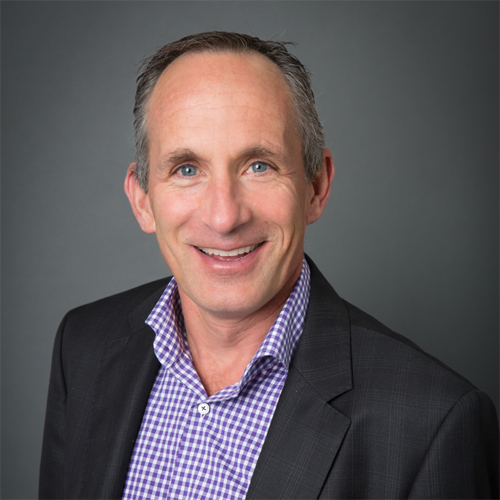 Steve joined Amur with over 20 years of professional experience working for both public and private companies including Westport Innovations, The Jim Pattison Group and KPMG. 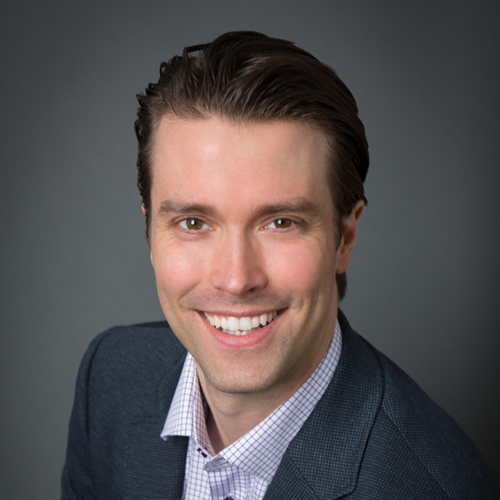 Steve has an MBA from UBC along with a Chartered Professional Accounting Designation (CPA, CA) with over 5 years auditing experience. Steve oversees all accounting, financial reporting, IT, cash flow management and financial management of the funds. Outside of work Steve enjoys time with friends, trips with his family and a round of golf. Graham joined the Amur Financial group in 2009. Graham acts as the Chief Compliance Officer for Ryan Mortgage Income Fund and oversees the daily management of the numerous funds under management of Amur Financial Group. 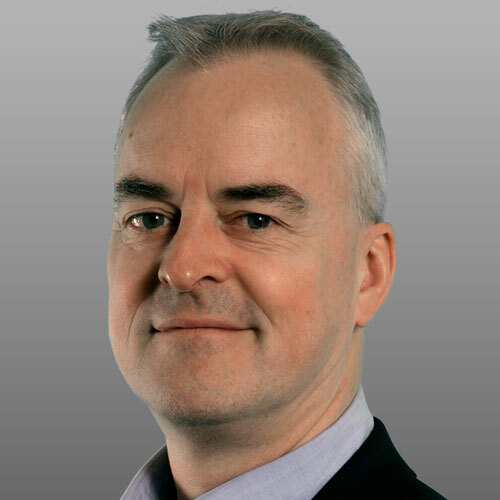 Graham is a Chartered Investment Manager and holds a bachelor’s degree from the University of British Columbia. In his free time, Graham enjoys spending time with his new family and completing renovations on his property. 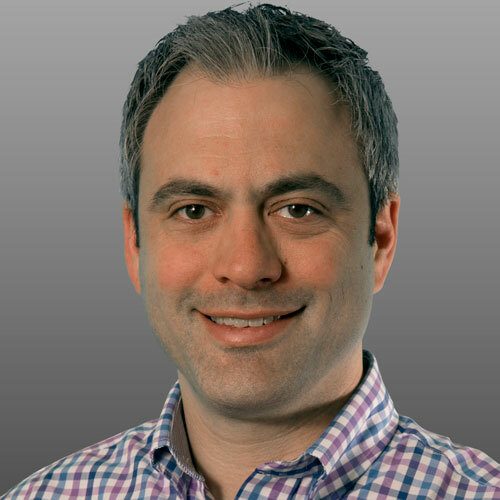 Rob joined the Amur team in 2018 and is responsible for executing on the strategy to achieve the group’s corporate development goals through leading, creating and implementing select new business opportunities within the organization. 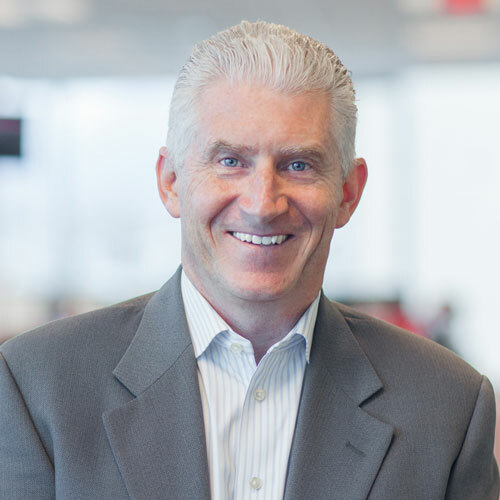 Rob is a seasoned Product and Strategy executive with over 25 years’ success and experience in financial services, sales, marketing and product development. Prior to joining Amur, Rob was Vice President & GM at Crelogix Acceptance Corporation. There, he conceived and executed divisional strategy through the development of competitive products and programs. With collaborative sales team leadership, Rob ensured that all corporate goals were profitably achieved. Rob holds a bachelor’s degree in Economics from Wilfrid Laurier University. Outside of work, Rob enjoys playing hockey, spending time with family and friends, travelling, gourmet cooking and judging BBQ competitions. Matthew joined Amur Financial Group in 2015 and oversees investor relations activities and governance for Amur’s Mortgage Investment Corporations. Matthew also coordinates Amur Financials Group’s strategic planning process and is acting director of Full Circle Debt Solutions. Matthew graduated from Carleton University with a BA and obtained his MBA in 2012 while working as a business banker with TD Canada Trust. Matthew has continued his studies through UBC Sauder School of Business Executive Education program, the Institute for Canadian Bankers, the Canadian Securities Institute and the Institute for Financial Services Education. Matthew and his wife have two young children and he enjoys golfing, cycling, playing guitar and the outdoors. Kerilee joined Amur in 2016 and oversees marketing, communications, community relations and human resources for the group. 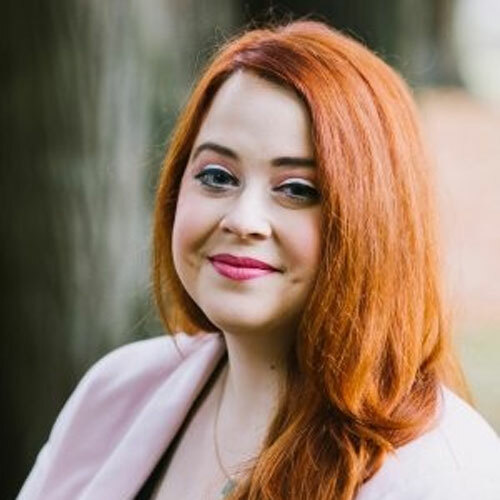 Kerilee has almost 10 years of experience developing and implementing marketing strategies, campaigns, budgets and media plans for a variety of creative, corporate, and government organizations targeting urban, rural, national and international demographics. Kerilee has a joint degree in Communications and has continued her studies at the UBC Sauder School of Business. She is a member of the BC Chapter of the American Marketing Association (BCAMA) and has served on a variety of boards, including as the Director of Communications for the Advertising Association of Manitoba. In her spare time, Kerilee collects Motown records and vintage fashion and enjoys hiking. Sonal joined Amur Financial Group in 2018 and is responsible for establishing financial policies, procedures, controls and reporting systems apart from overseeing finance operations and ensuring the business is running efficiently for the Group. 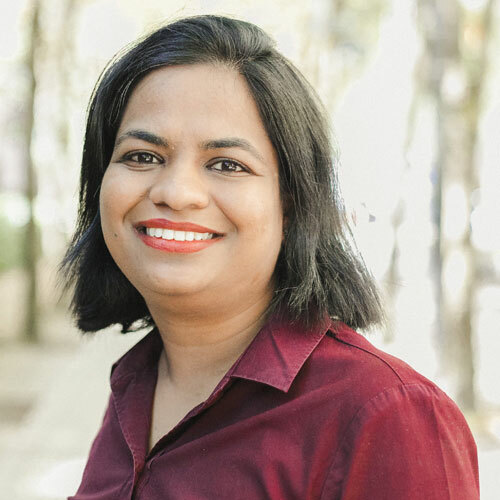 Sonal brings in over 10 years of professional experience working with both publicly listed and private companies in the banking and telecommunications sectors across Asia, Africa, and North America. Sonal has a Masters in Accounting and Business Statistics and gained Chartered Accountant designation (CA) from India with over 5 years of auditing and consulting experience with EY. Sonal enjoys spending time with family, traveling and painting in her spare time. Brad joined the group in early 2013. Brad started in the Administration Department before becoming Mortgage Administration Manager. Brad now acts as the Fund Manager for Manchester Investments Inc and Blue Stripe Financial, while still overseeing daily operations for Amur Financial Group. Brad is a licensed mortgage broker and holds a bachelor’s degree, obtained while on a baseball scholarship. He has also completed the Canadian Securities Course. In his free time, Brad enjoys playing golf, hockey, going fishing and spending time with his growing family. Colin has been with Alpine Credits since 2006. He joined the group with a background as a financial planner at Sunlife for over 7 years. Before that he shaped young minds as a teacher at both private and public schools in BC. He holds a Bachelor of Education degree from Queen’s University and has been mentoring and leading the commercial broker team at Alpine Credits for well over a decade. Colin enjoys spending time with family and friends and the occasional round of golf. 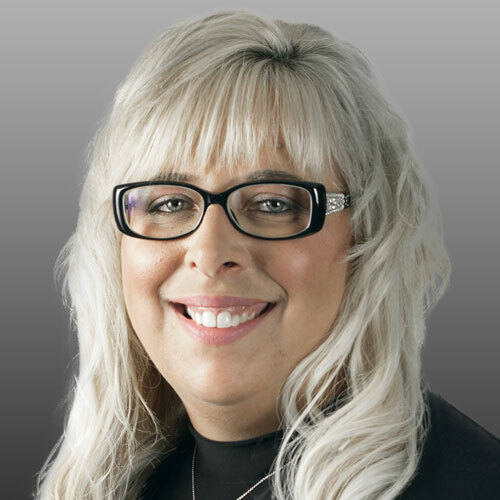 Tammy has been with Alpine Credits since 2002, starting out as a receptionist and moving her way up to General Manager over her many years with the company. Tammy has lived in Edmonton her whole life and enjoys camping, travelling, reading and spending time with loved ones.